Your kids around 4-6 years old ? Join us in educational events. 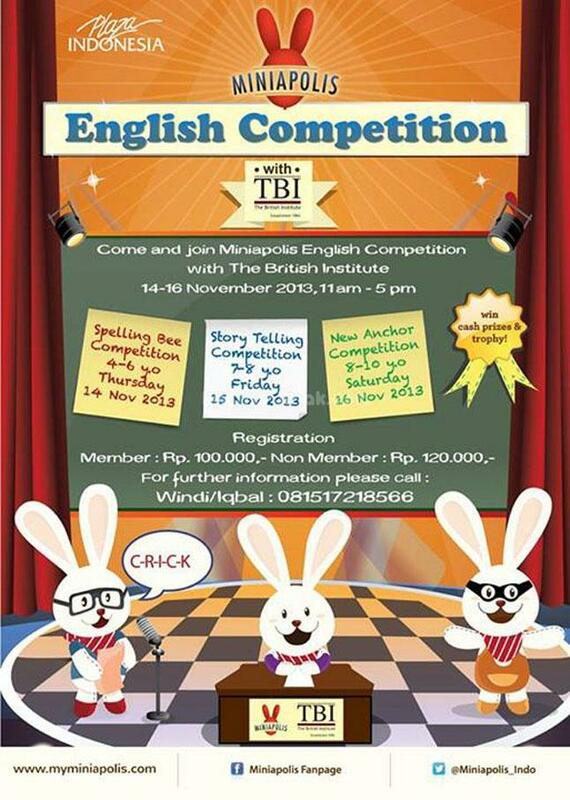 Spelling Bee Competition,14 Nov 2013. 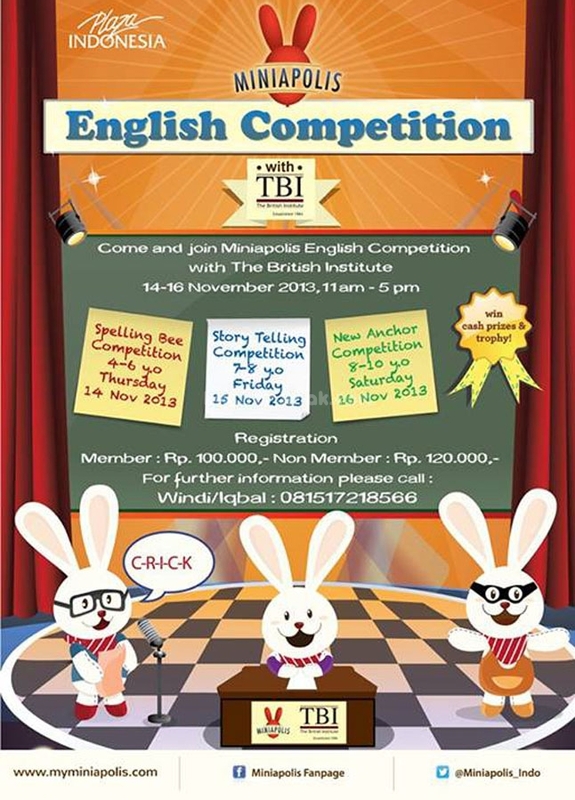 Show ur spelling skills & win cash prize! 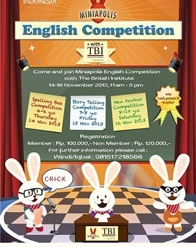 English Competition is divided into 3 categories.